The submission period for Round 3 has ended, and as such, you can now vote on the best-written sim to give it a chance at competing for the title of “Top Sim” in the final round this year! The submission period for Round 4 has also now begun, meaning that you can submit sims from your crew, and others, and rate submitted sims to give them a chance to be voted on! 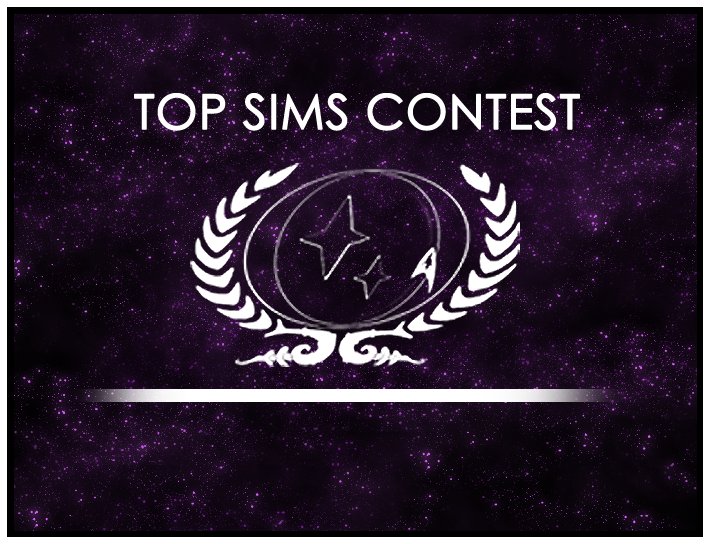 Head to the Top Sims Contest Forum for more information!